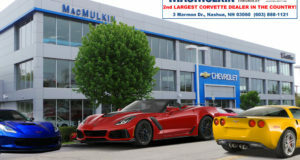 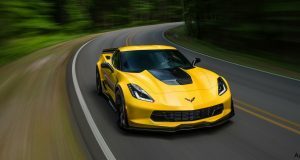 2017 Corvette Grand Sport Z25 Collector Edition in all its Glory - MacMulkin Corvette - 2nd Largest Corvette Dealer in the World! 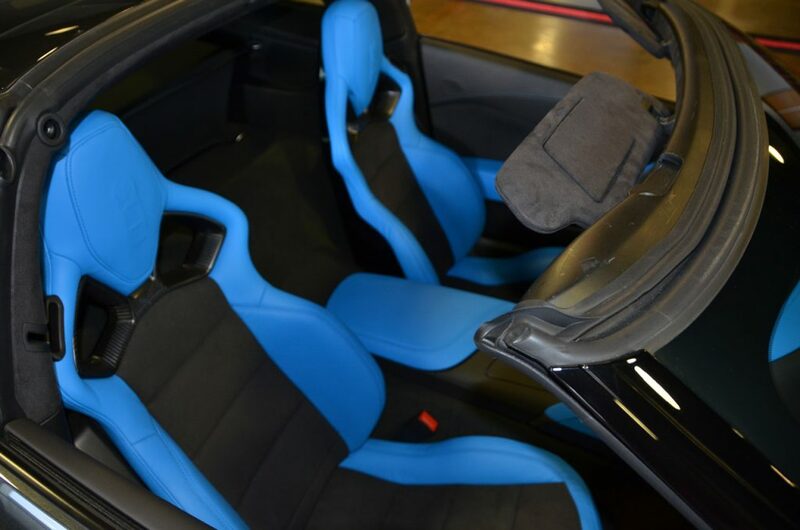 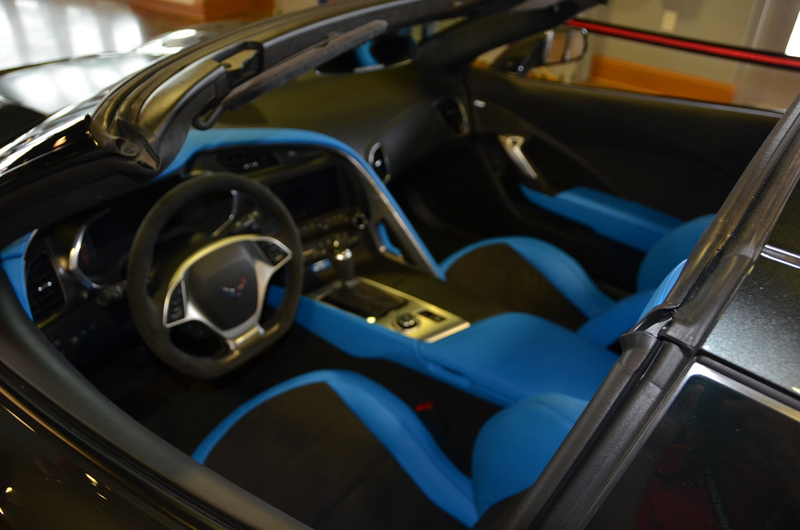 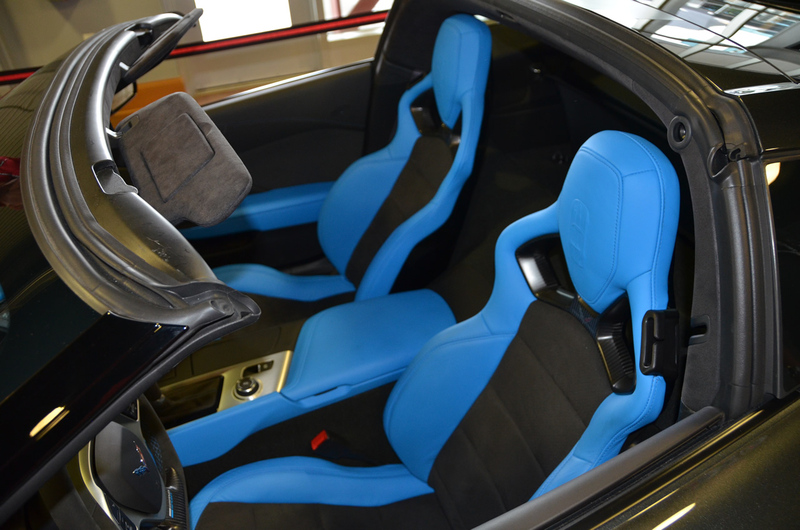 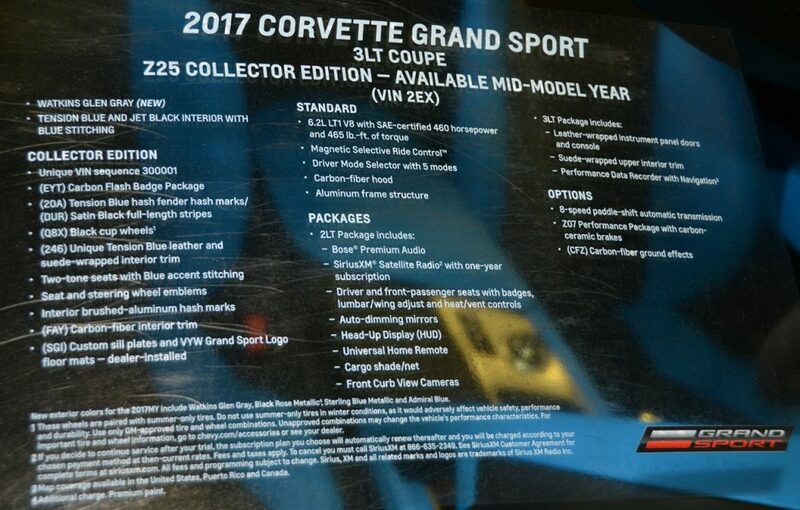 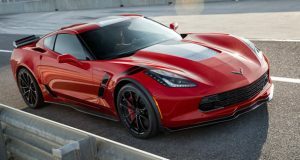 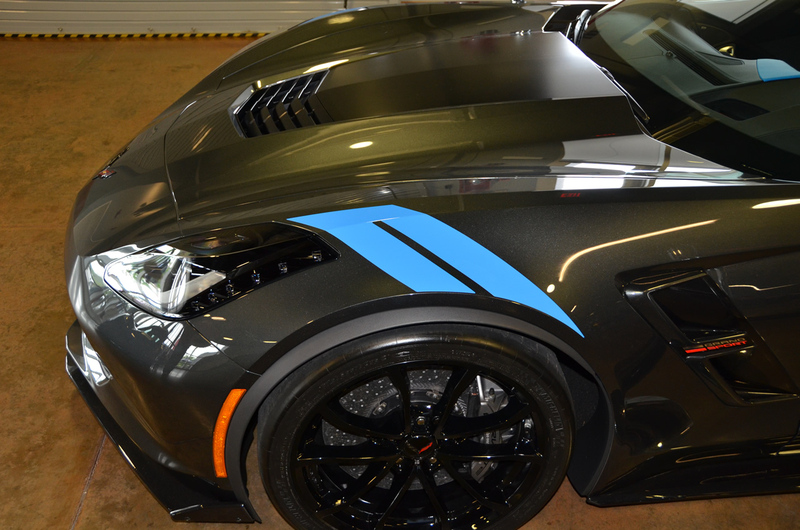 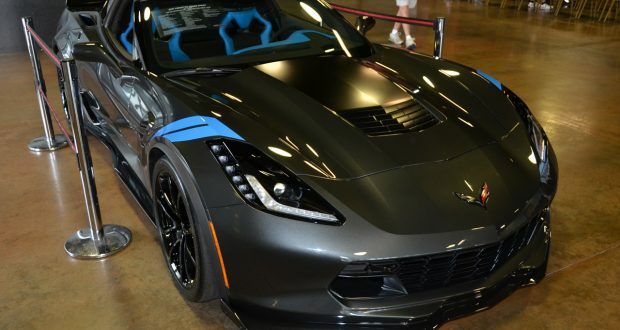 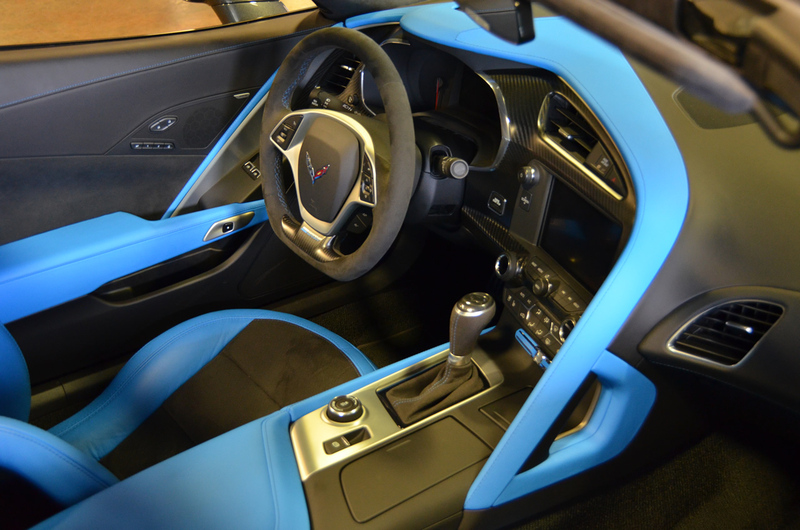 2017 Corvette Grand Sport Collector Edition in Watkins Glen Gray Metallic and Tension Blue interior. 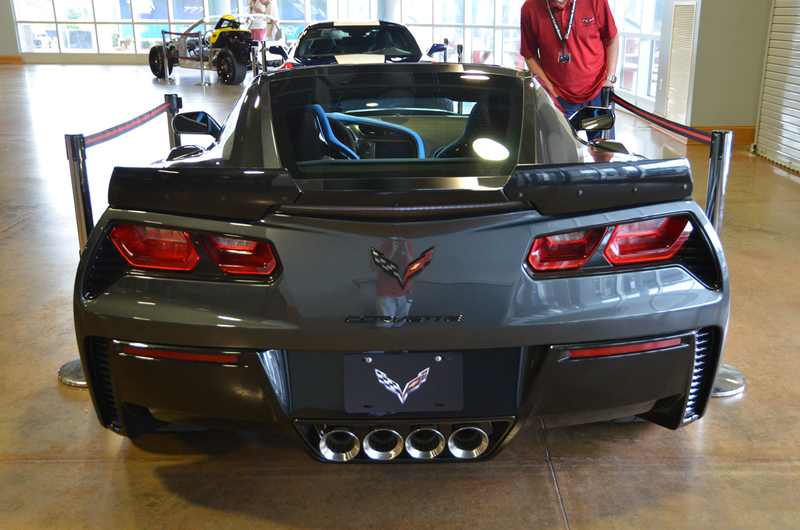 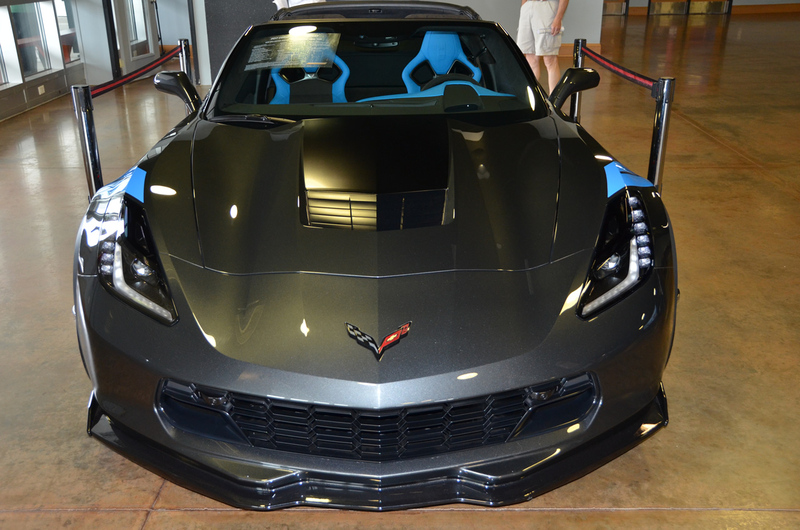 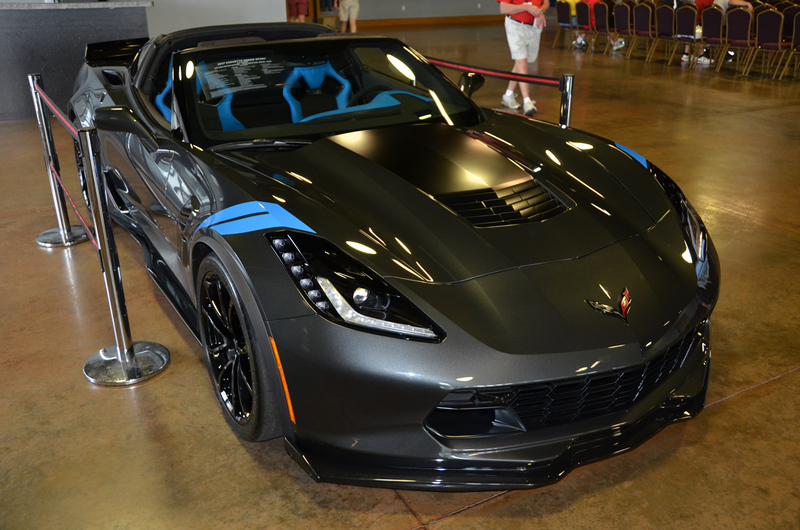 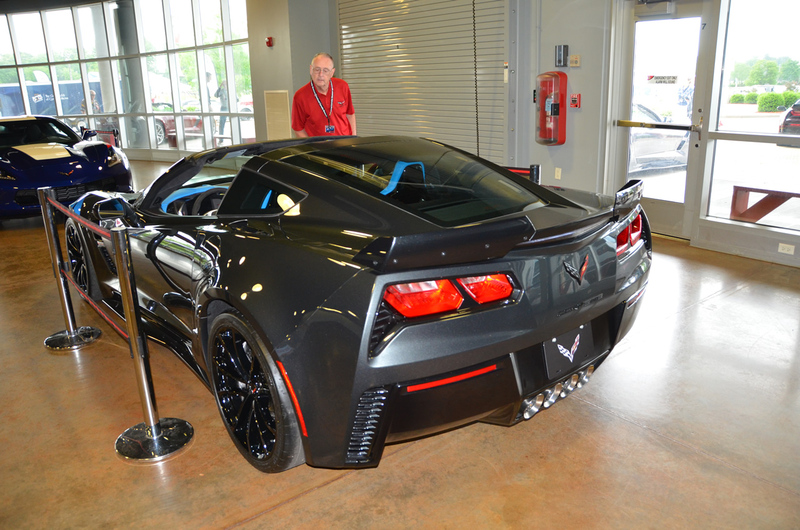 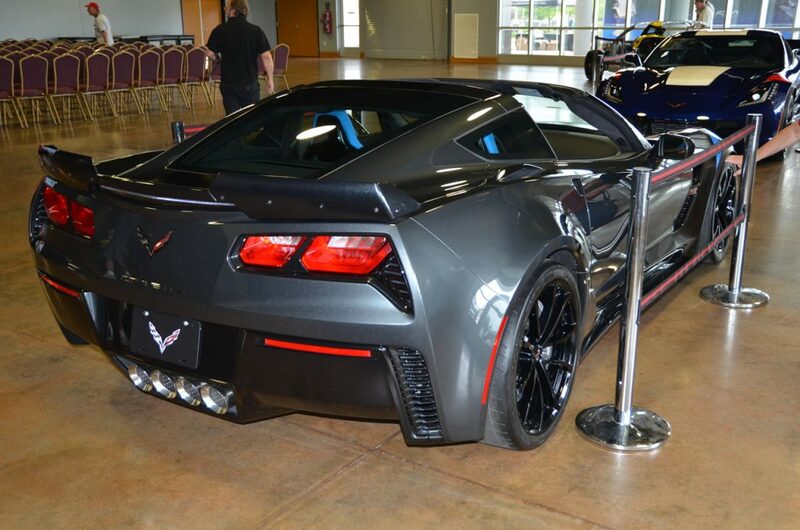 MacMulkin Chevrolet spent the day at the National Corvette Museum’s annual bash photographing all the juicy details on the upcoming 2017 Corvette models. 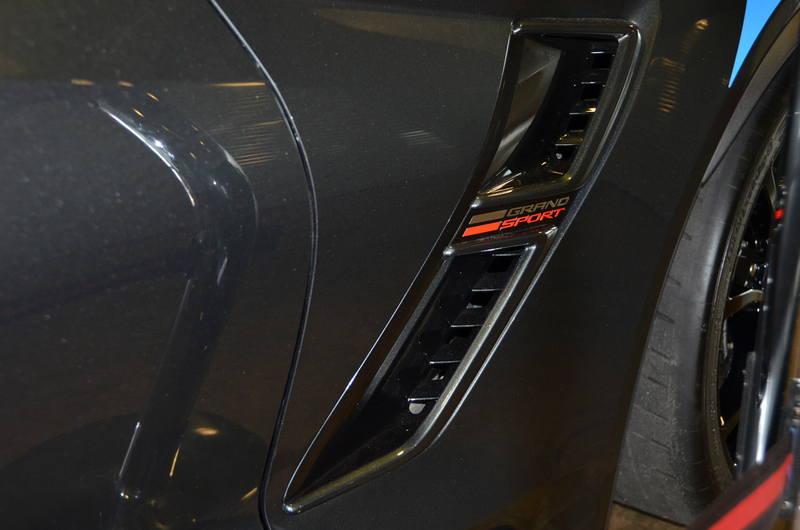 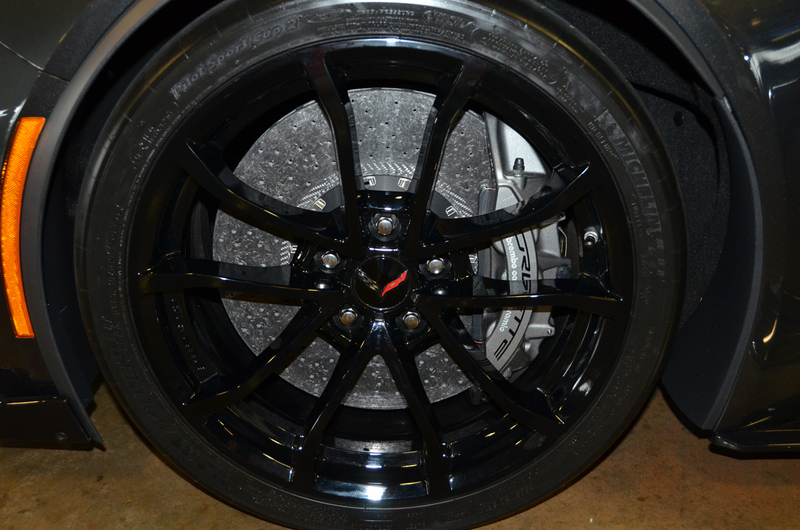 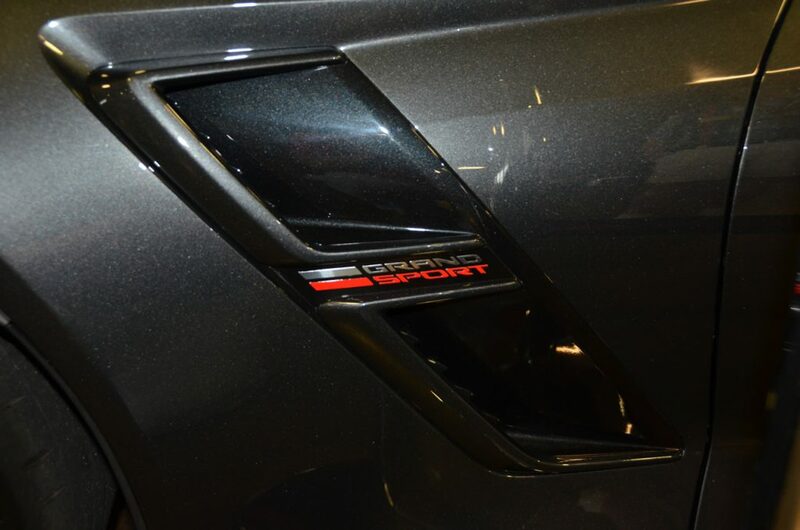 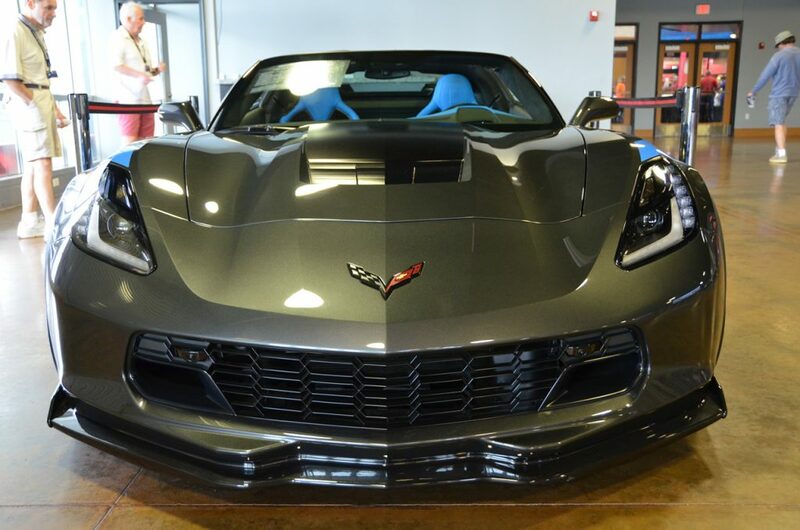 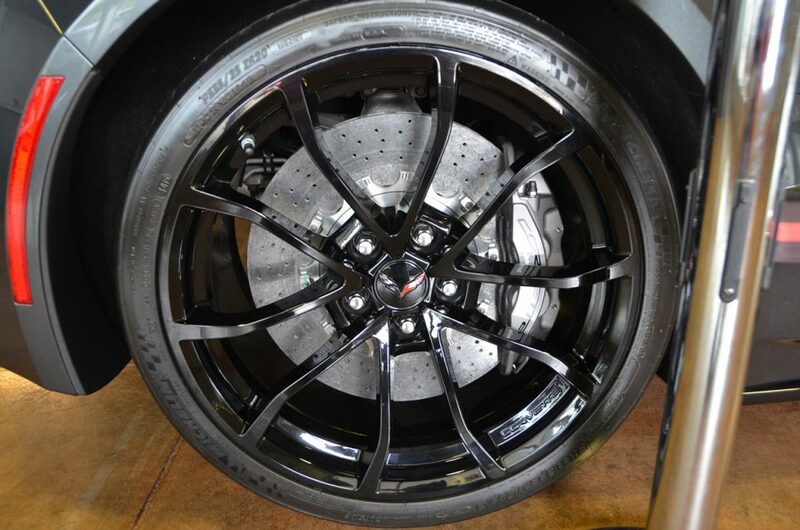 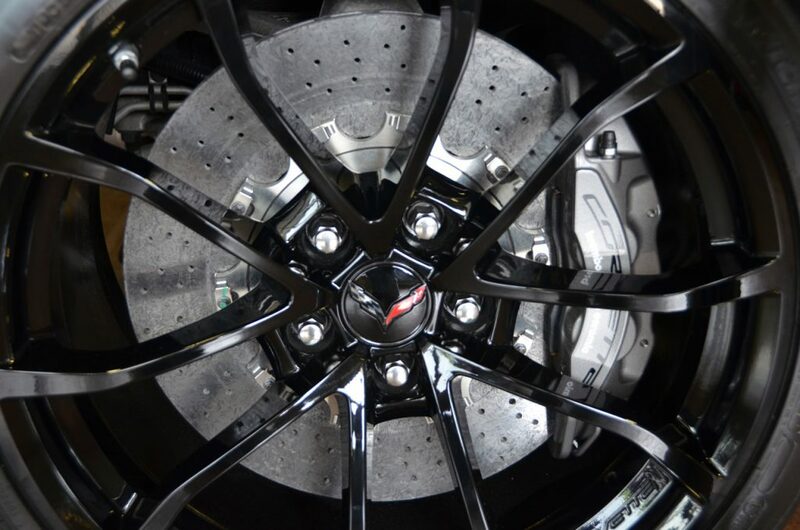 Previous: Available: 2016 Corvette Stingray Coupe 2LT in Shark Gray Metallic – Only $54,063!